The Power Division under the ministry of power, energy and mineral resources (MPEMR) has warned S Alam Group of annulling contracts over the delay in financial closing of 1,224 megawatts (MW) coal-fired power plant project. "We gave a December 31 deadline for the group to complete financial closing of its thermal power plant project. A letter has already been issued to the group in this connection," a senior power division official told the FE. If it fails to complete the financial closure within the given deadline, the contracts with the group would be terminated automatically, he added. The state-run Bangladesh Power Development Board (BPDB) on October 31, 2013 provided letter of intent (LOI) to a joint venture company (JVC) comprising S Alam Group and two Chinese firms. The JVC inked power purchase agreement (PPA) and implementation agreement (IA) with the BPDB and the Power Grid Company of Bangladesh Ltd (PGCB) on February 16, 2016 to implement two 612 megawatts (MW) capacity coal-fired power plants at Banshkhali in Chattogram. Two separate power companies under the JVC-SS Power I Ltd and SS Power II Ltd-would separately implement the power plant projects building one 612 MW power plant project each, as per the contract. Financial closing means the execution and delivery of the financing documents between the company and lenders that evidence sufficient financing for the construction, testing, completion, and commissioning of any facility and evidence of commitments for such equity as is required by the company to satisfy the requirements of the lenders. The Power Division's warning to S Alam Group came following several extension of financial closing date previously, said its official. Two Chinese firms - SEPCOIII Electric power Construction Corporation and HTG Development Group- respectively have 20 per cent and 10 per cent stakes, while S Alam Group has 70 per cent stake in the project. Apart from being a stakeholder, the Chinese SEPCOIII Electric power Construction Corporation is also the engineering, procurement and construction (EPC) contractor for the project. As per the deals, the power plants would be built within 45 months from the date of signing the deals and its scheduled commercial operation date (COD) is supposed to be on November 16, 2019. But only 21 per cent of the project work were completed until October, 2018. 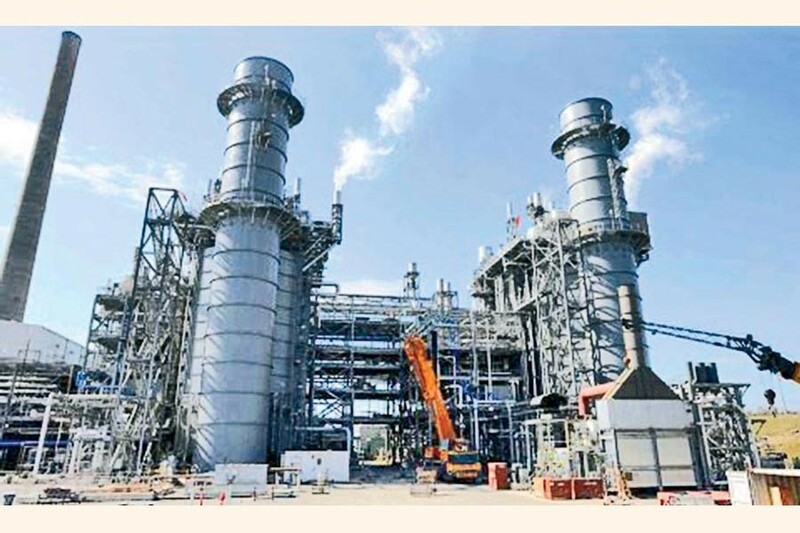 The way the project work is advancing, S Alam Group is unlikely to be able to complete the project within the next one year, said the power division official. The BPDB and the PGCB inked deals with S Alam Group to implement the power plant projects under the Speedy Supply of Power and Energy (Special Provision) Act 2010 bypassing tender. The law empowered the government with sweeping authority to skirt the existing laws in the energy and power sector so that it can implement projects quickly. The board is supposed to purchase electricity from these power plants at a flat tariff rate of 8.259 US cents for 25 years according to the deal. When contacted, an insider of S Alam Group expressed optimism about completing the financial closing of the project within the Power Division's deadline of December 2018. He said land development and other relevant activities like pile test, geotechnical work, basic design and constructing temporary jetty to import coal are ongoing. Five foreign banks have assured them of providing around US$ 2.60 billion as loan to implement the project, he added. At least three people were killed and dozens were injured protesting the power plant project in April 2016 at Banshkhali in early April 2016, according to media reports.